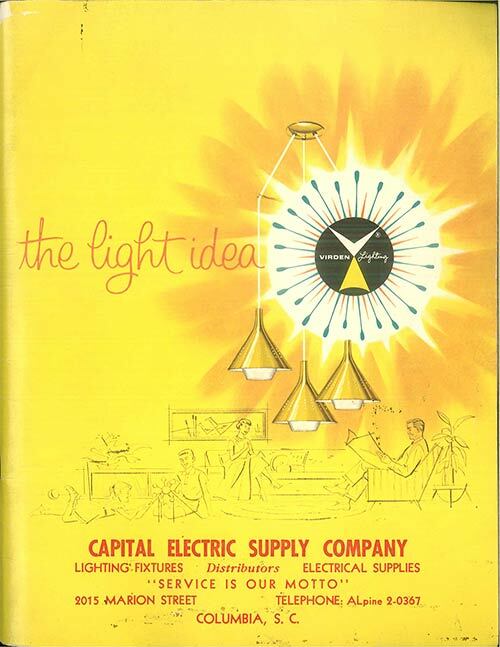 A 73-page mid-century Lightolier catalog — now that is some serious eye-candy for whiling away a few hours on a sleepy Sunday. The awesome Gretchen has scanned this entire catalog and posted it as a set on Flickr. Go take a look, I promise it will blog your mind. Also be sure to check out Gretchen’s Eiclerific blog. Thanks to Pam and Gretchen for posting this catalog. 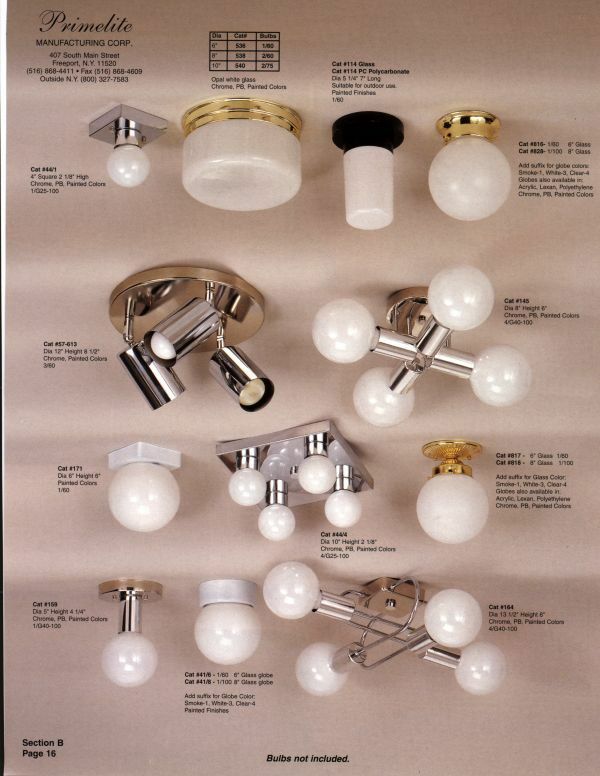 From it, I was able to identify the flourescent fixtures on either side of the mirror in our front bathroom as Vistalites 7291 or 7271; their arrangement is the same as in the picture on page two. Never knew they were Lightolier! That’s fantastic, Annie — glad to help! Many thanks Pam, for posting this. 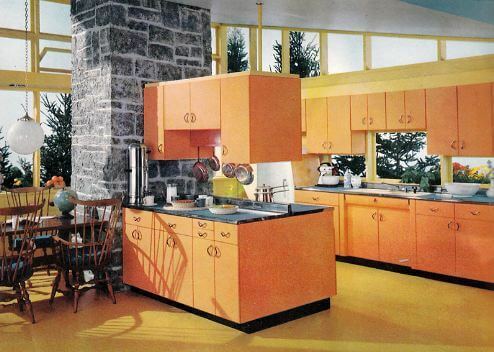 I’ll continue to scan mid-century brochures and catalogs as I come across them. 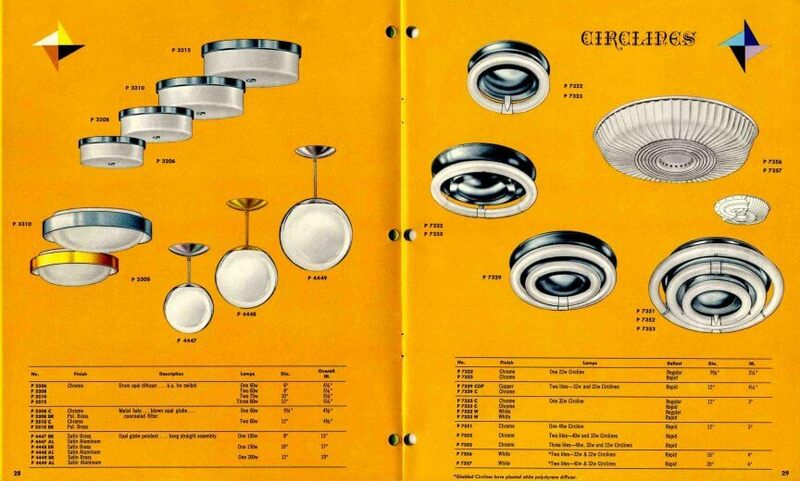 There aren’t enough people making Midcentury lights. Rejuvenation is so concentrated on earlier times. I need more options! I saw what I want in this damn catalog!